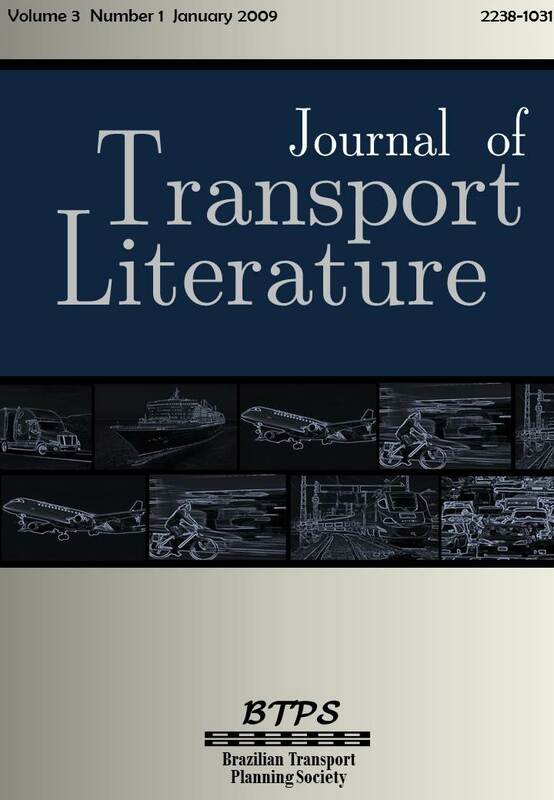 • Structural econometric analysis of competitive conduct: a case study of air transportation in Brazil, by Débora Lovadine* [paper in Portuguese]. • Modeling tourist travel decisions in Brazil, by Moisés Diniz Vassallo*, Alessandro V. M. Oliveira [paper in Portuguese]. • Some comments on the recent study “Tracing the woes: an empirical analysis of the airline industry”, by Wellington Carlos Costa* [paper in Portuguese]. • Comments on a study of the impacts of antitrust immunity in the USA, by Paulo Rogério Perez Silva* [paper in Portuguese]. • Economic regulation of airports and its consequences on efficiency, by Cícero Rodrigues de Melo Filho* [paper in Portuguese].